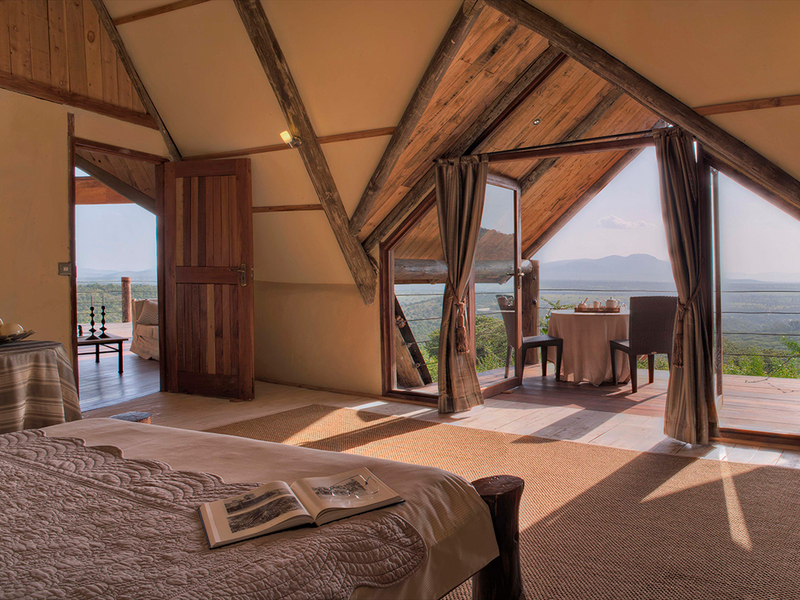 Elegant and unforgettable, the only real luxury private villa in the Maasai Mara, Kenya. 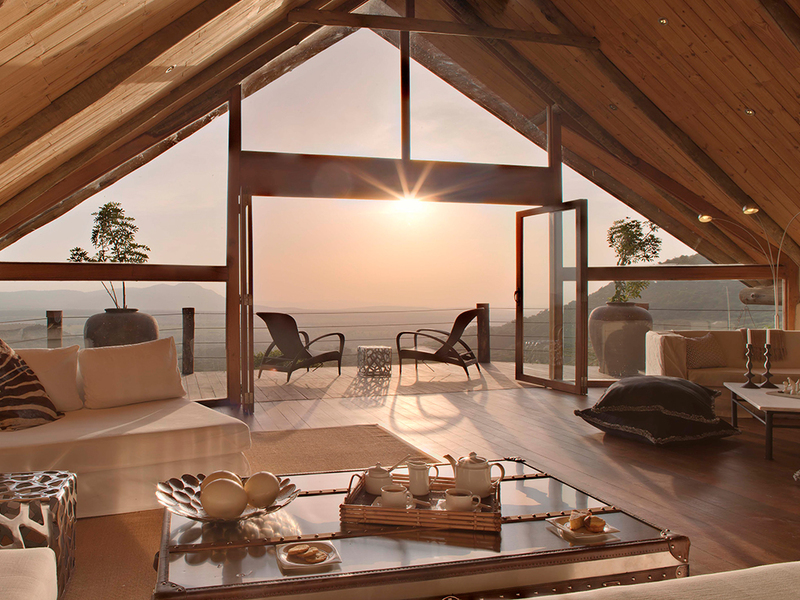 Cottar’s Bush Villa recently won the World Travel Award for Africa’s Leading Luxury Private Villa 2016 and is Global Eco-sphere Retreat accredited. 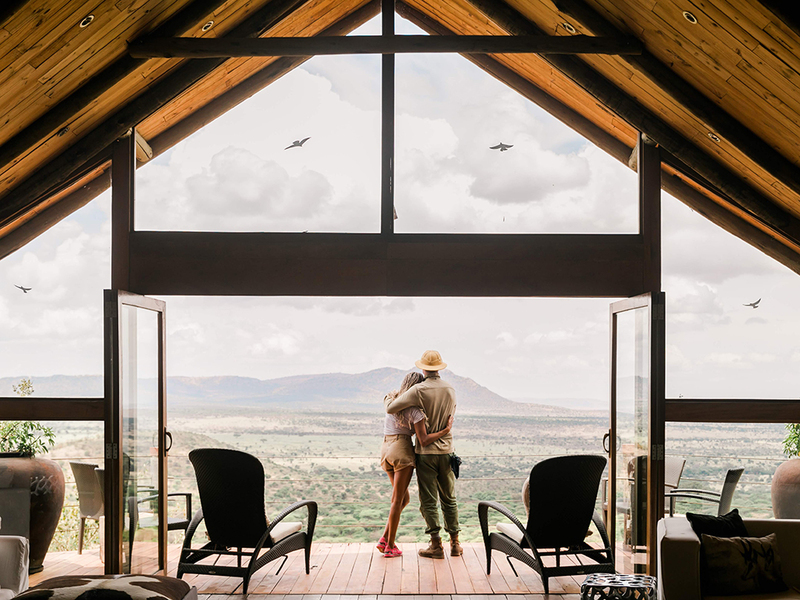 The award-winning villa borders the latest addition to the ‘7 Wonders of the World’, the Maasai Mara and Serengeti game reserves. 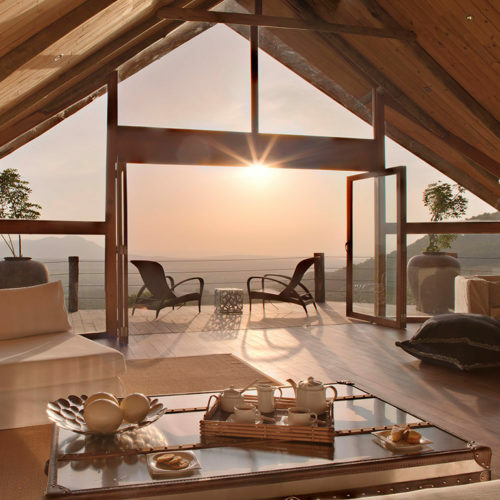 The Bush Villa provides a luxury private stay option for up to 12 guests and comes complete with its’ own private 25 meter swimming pool. 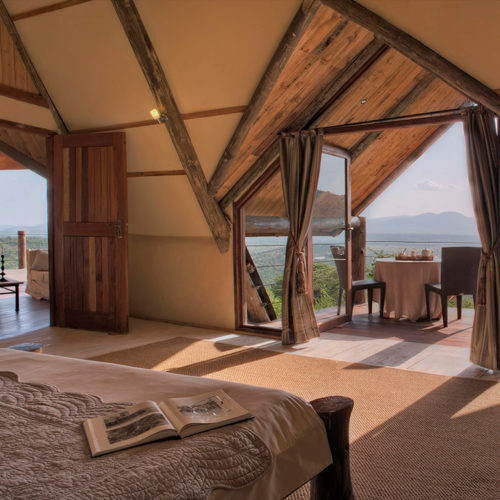 Offering an abundance of wildlife, a guarantee of privacy, and the highest standards of professional guiding in a luxurious and elegant safari environment. 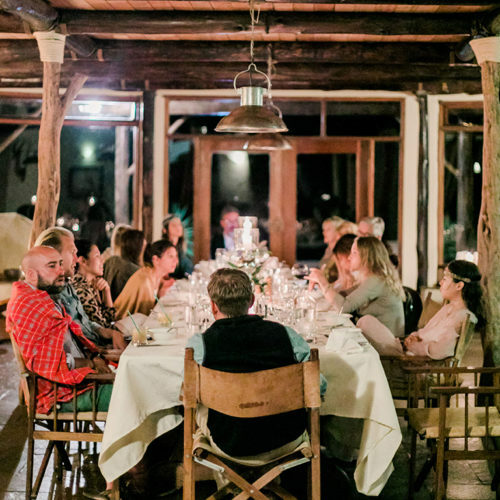 The villa was designed by Louise Cottar and built by hand using indigenous and eco-friendly materials. 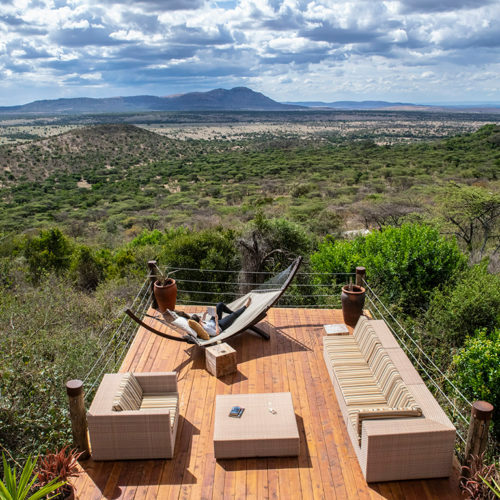 The villa is managed within the same area as Cottar’s 1920s Safari Camp, and guests can enjoy the same levels of service and standard for which the camp is known. 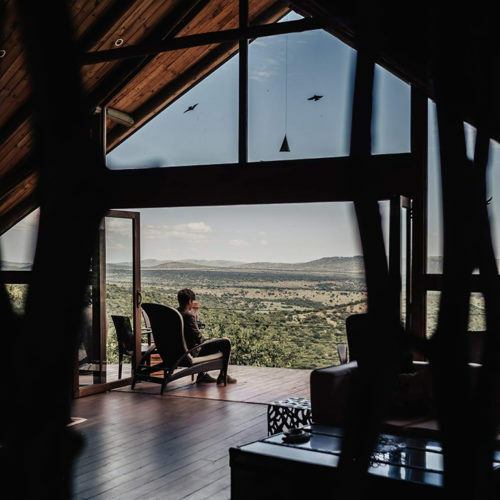 For those that want absolute privacy in the Maasai Mara, combined with dedicated and discrete staff, award-winning guides, and an abundance of wildlife, Cottar’s Bush Villa offers the only real private luxury home in the Maasai Mara. 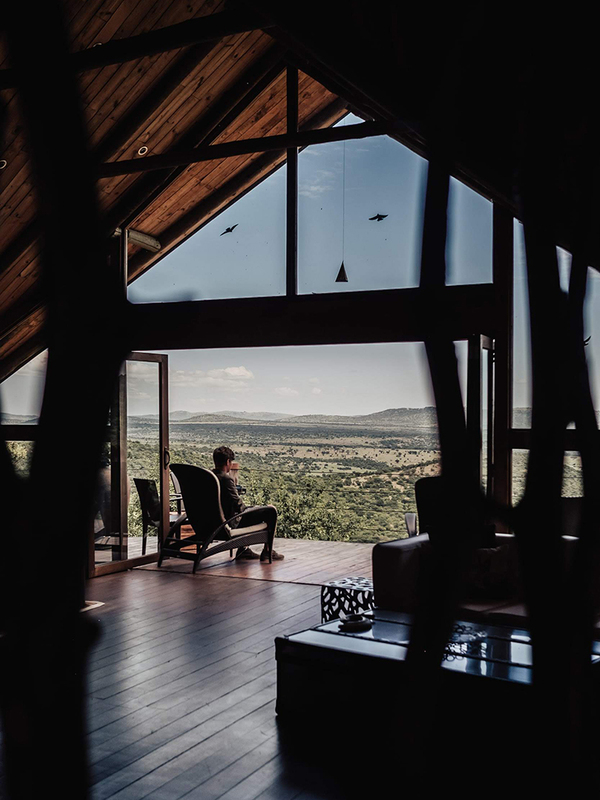 Cottar’s Bush Villa has a breathtaking view onto the savannah plains that carry the great annual wildebeest migration, and is set amidst a backdrop of the Olderkesi Hills. 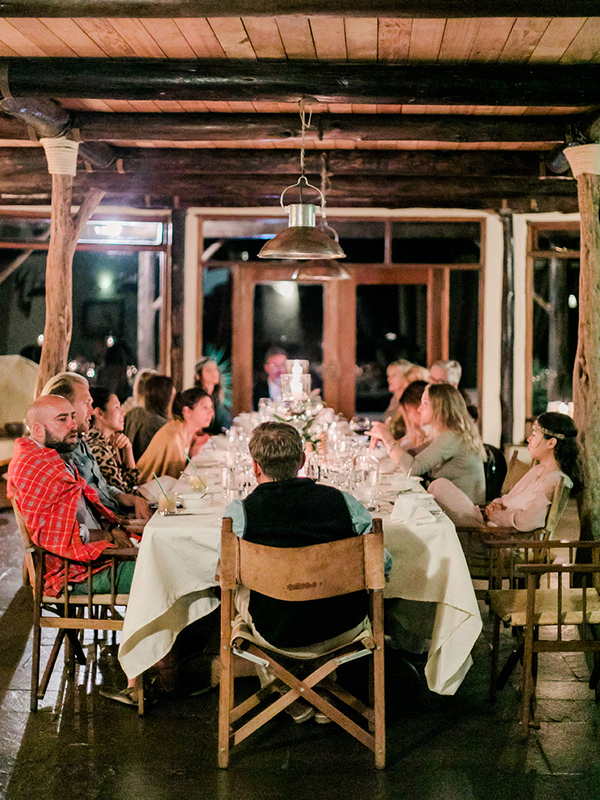 Guests can enjoy privately guided game drives, night game drives, bush walks, swimming and fishing. 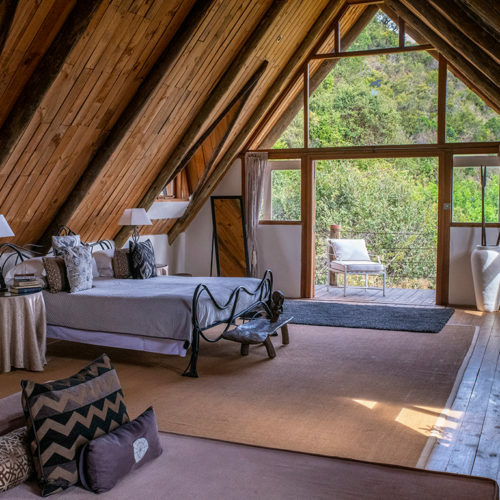 Cottar’s Bush Villa is rented only on an exclusive basis, and comes with a dedicated staff of 8. 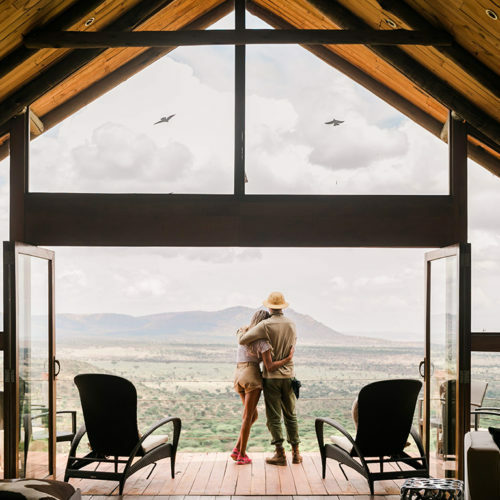 The villa is over 10,000 square feet in size, and features a large living room, dining room, a magnificent viewing deck, and 5 en-suite bedrooms, all with stunning views. 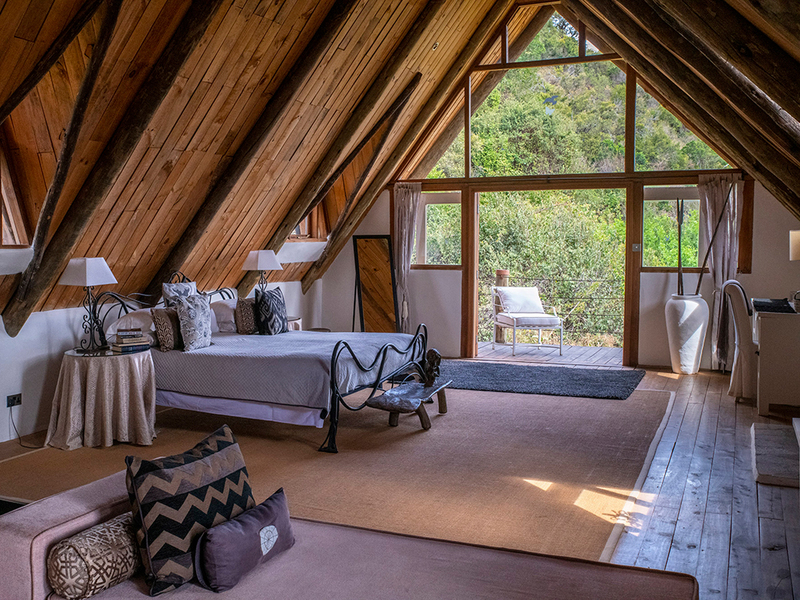 The villa has internet access throughout, satellite TV and DVD, and is powered with electric and solar energy. 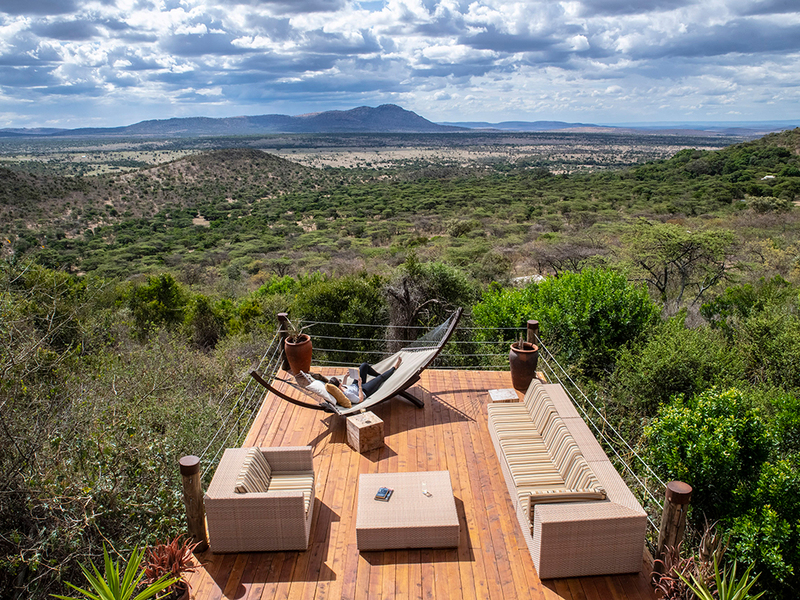 A dedicated game drive vehicle(s) and guide(s) are provided to guests throughout their stay.